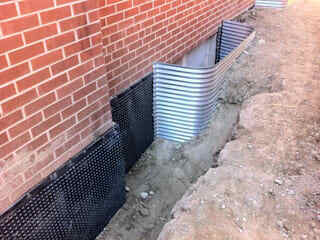 Here at Waterproofing Pretoria, we have specialized in preventing water leakage into buildings. 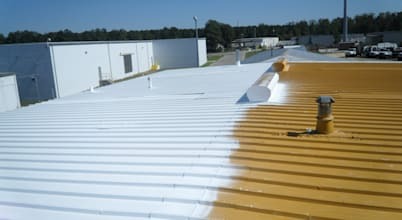 Our team of specialists is skilled in different waterproofing methods. 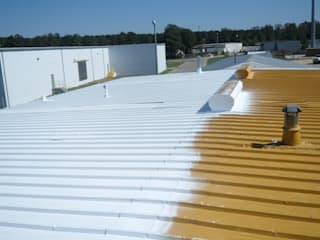 They can damp proof your walls, waterproof the roof, and do several repairs in the process. They are the best roofers in Pretoria. 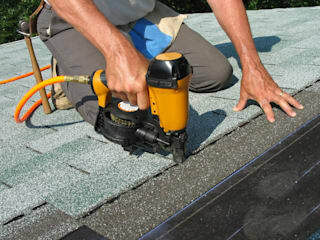 The company was started several years back to cater to the rising need for quality and affordable roofing services. Our focus and emphasis has and will always be customer satisfaction. You are the reason we work so hard. Feel free to contact us at any time on +2712 004 1835. We will address all your concerns and draft a comprehensive quote for free. Waterproofing your home is imperative ahead of winter, and in this homify guide, we look at tips and tricks to ensure your interior remains clean and dry during the heavy rainfall.